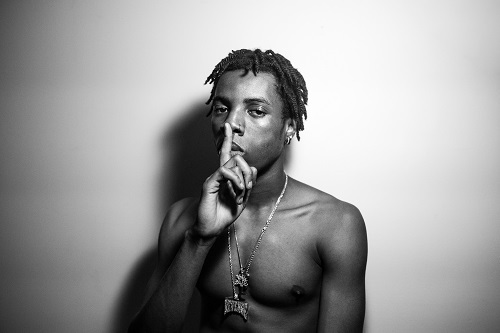 OVO crooner Roy Woods decided to come through and share two new songs as a surprise. ‘Russian Cream’ and ‘Snow White’ are the names of the songs that each have their own sonic deliveries. On ‘Snow White’ he delivers a mid-tempo record that finds showing off his high-note vocals, while talking about the females who live the fast life. ‘Russian Cream’ has him delivering his signature melodic singing raps, while addressing only messing with girsl who be getting the bag.